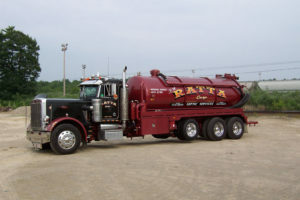 RM Ratta Corporation is a full-service contractor specializing in the wastewater industry and site development serving Ayer and the surrounding areas for three generations. All services provided are to the highest quality standards, with customer satisfaction as our primary goal. We are licensed and insured in the Commonwealth of Massachusetts. 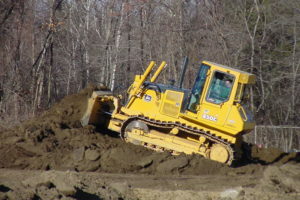 All work is performed to meet or exceed Massachusetts code requirements. There's a reason we've been in business for over 60 years. 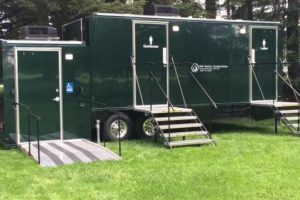 Keep your Septic in great shape!